Iotbb It Ought To Be Banned! F Fly created by Marjan Fratnik of Milan (formally of Most Na Soci in Slovenia). The F Fly is a simple but deadly fly created by Marjan Fratnic. He was acquainted with the Moustique series of flies from the Swiss Jura. However as with any good fly tyer, Marjan believed that they were fragile and so he developed the F Fly. Using the feathers from a duck's preen gland is has been used by fly fishermen all over Europe it is equally deadly for trout and grayling. 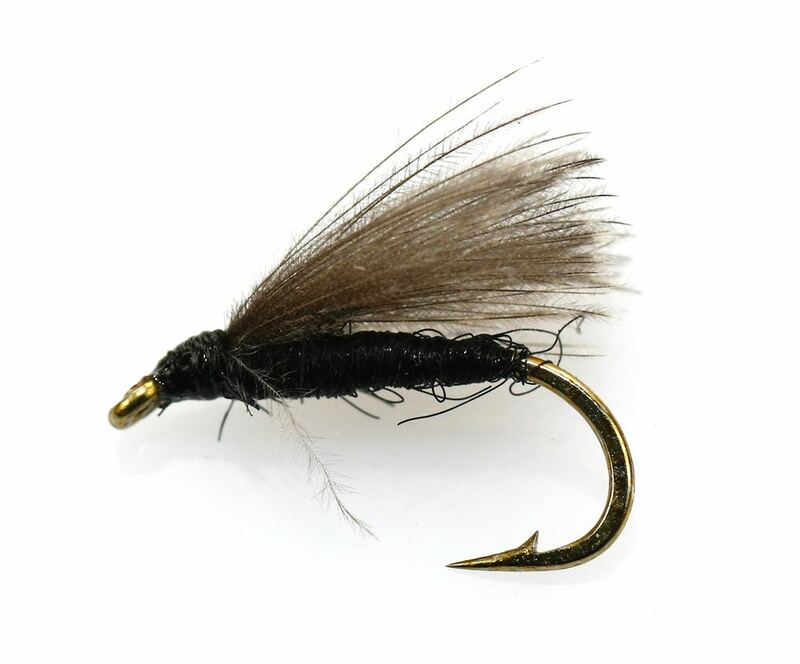 For the more adventurous among you we have provided tying specifications for the F Fly. Remember at The Essential Fly we sell the F Fly at incredible prices with a top quality fly and service to back it up. It is certainly worth tying the F Fly yourself to understand the pleasure of catching a fish with your own tied fly, however at the price we sell flies it is only worth tying one or two F Fly as your can spend more time fishing instead of tying flies - buy volume online with us. Very pleased with these flies. I bought a batch of flies from your company for the first time and found The Essential Fly Company to be superb.Great variety,well tied and good value.In fact one company wanted £1.20 where you were 34p a fly.I will shop with TEF again.